This campus is also just really beautiful. 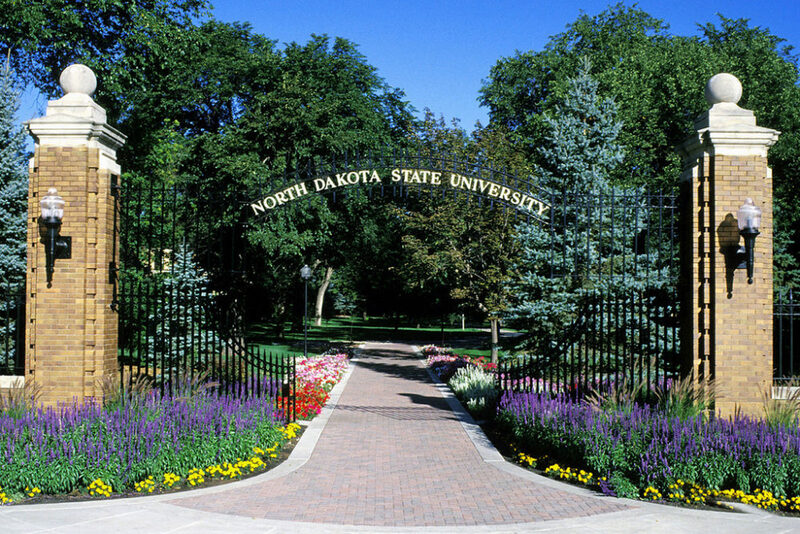 Thousands of students attend North Dakota State. I mean, how could you not? You have the five-star dining centers, cheap tuition and that amazing bison statue that’s just so much fun to take pictures in front of. Given some of these attractions, it makes sense why students would want to attend this university. Now for a broader question: why do students really go to college? Technically after high school, you can do whatever you want. I just want to discuss why people choose to go to college rather than just stay home and work, or anything else for that matter. I asked students around the campus: “Why do you go to college?” I got many different answers. Some I expected, others I did not. The bottom line is that students attend college for different reasons. The most common answer was to get a degree. I expected this would be the most popular answer. I mean the whole point of college is to get your degree and then maybe attend graduate school to get a job, right? For the ones who know what they want to do, the answer would be yes. This doesn’t have to be the main reason you come to college, but it should be a fairly significant one. If you don’t know what you want to do and you go to college, why are you wasting your money? This mostly applies to upperclassmen. If you’re a freshman or sophomore and still aren’t entirely certain about what you want to do, you have time to change your major. The classes you take as a freshman and sophomore can apply to many majors. You just want to make a decision before you get into your core classes for your chosen major. It’s a good experience that can prepare you for future life events that you are going to endure. Some students said they were in it for the college experience. I guess some people like being stressed out of their minds. While that’s not the entire college experience, that’s certainly part of it. If you like having your life together for a moment and then following it up five minutes later with a mental breakdown, then you should come to college. In reality, the students who said this likely referred to the freedom, endless nights of drinking and parties. While this is fun, I would suggest not coming to college solely for this reason. It’s definitely a quality perk that comes with the college experience, but don’t get carried away. Others said they came to college to increase their general knowledge. This ties into learning to earn a degree, but also just to gain some information about life in general. College is a great place to do this. You’re experiencing living on your own for the first time, and you meet tons of new people. A common statement about college students is learning more about themselves. Although cliche, this statement is entirely true and should be noted by everyone. You figure out what your biggest strengths and weaknesses are and what skills you bring to the table. These vary among students, but everyone possesses a certain skill that can help them in the future. A few students said they came to meet new people. 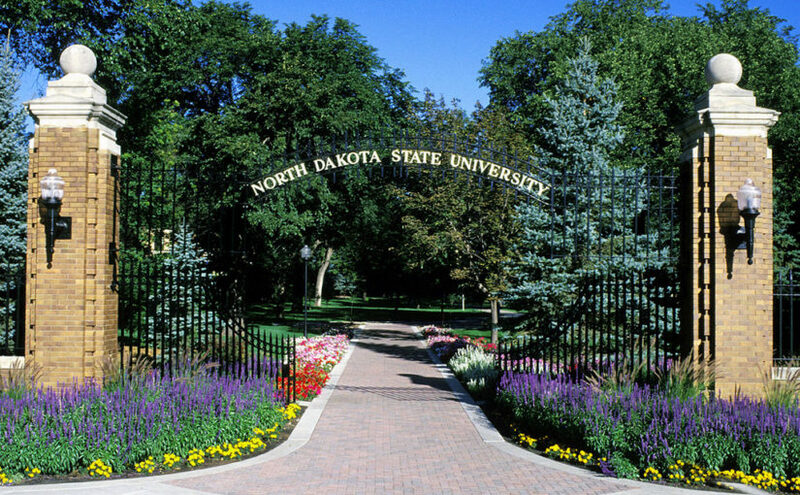 If you’re trying to meet new people, college is a great place to do that. The amount of relationships you maintain while attending college is insane. You’ll meet more people than you’ve ever met before. You won’t necessarily be close friends with all those people like you would with childhood friends, but it’s cool to find new people to talk to or hang out with every so often. However, you also could become very close friends with someone. I know people that have friendships to this day that started in college. Don’t be afraid to get yourself out there and meet new people. While I received a variety of different answers, I wouldn’t say there’s a “right” one. You can come to college for any of the above four reasons, or any reason at all. People look at college in different ways, and I just wanted to see what a majority of people think. Personally, I came to college for all four of these reasons. Up to this point, I don’t regret it one bit. One thing you should take away from this article is that there is no wrong way to do college (unless you don’t care about your grades and fail every class, then you should reconsider). It’s a good experience that can prepare you for future life events that you are going to endure.